Have a special event to attend or just need a pick-me-up? 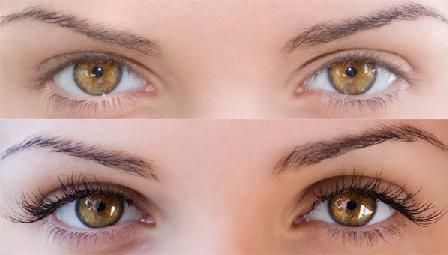 Try a semi-permanent lash application! It takes less than an hour and you can walk out with some attention grabbing, natural-looking lashes that last, on average, a week and a half. Forget mascara, just throw on some blush and lip gloss, and show off your natural beauty! If you need a glam look for just a day, try our temporary strip lashes.